By the way, while you are here reading… Did you know that Two Bees Photography travels to YOUR HOME for your session?! What’s better than that? 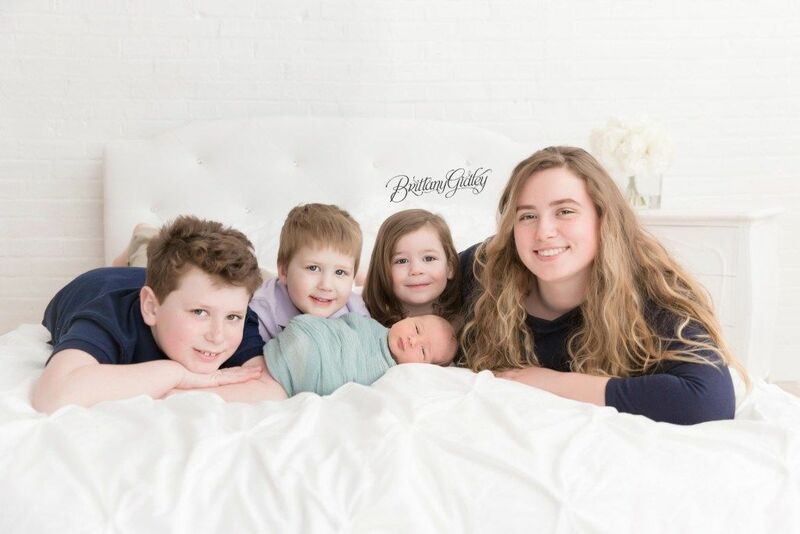 Jenifer of Two Bees Photography is one of THE BEST New York NewbornPhotographers, traveling to clients’ homes to capture this special time! She not only services New York City, but surrounding areas such as Long Island as well. We had such a fun time at his session. The image in mom and dad’s hands could not be any more perfect. Look at that smile!! Everything you see in the photos is something I have brought with me down to the walls and flooring. So what are you waiting for? 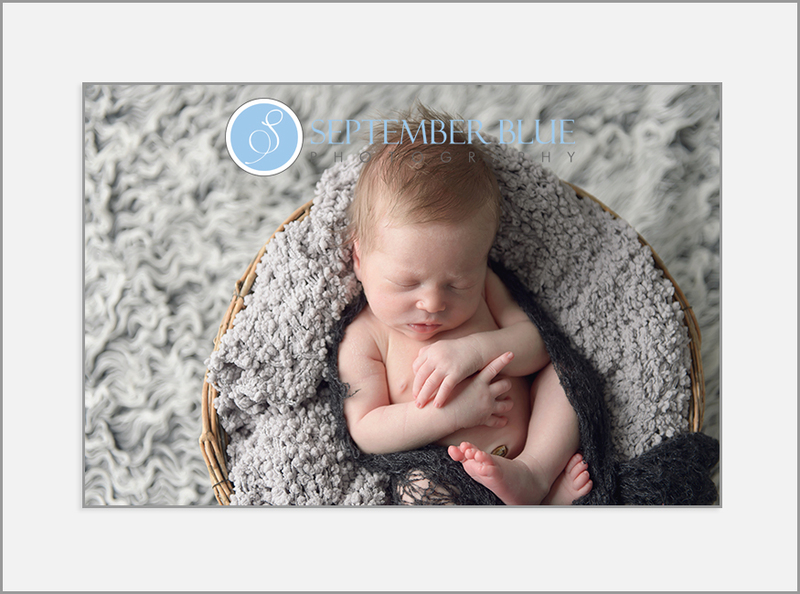 Book your custom, in home, newborn session today! My clients really love the ease and comfort of being at home. They can lay down and relax during the session with no worry of forgetting anything. 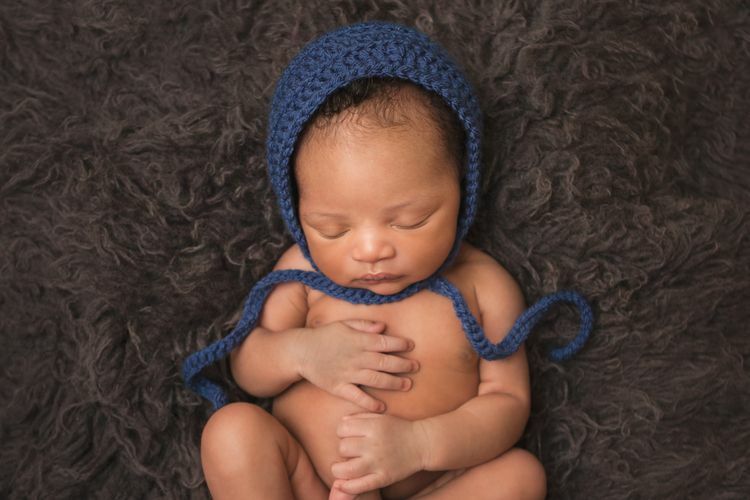 We are able to use personal items from the home and it’s especially nice for new moms during the cold winter months here in New York! 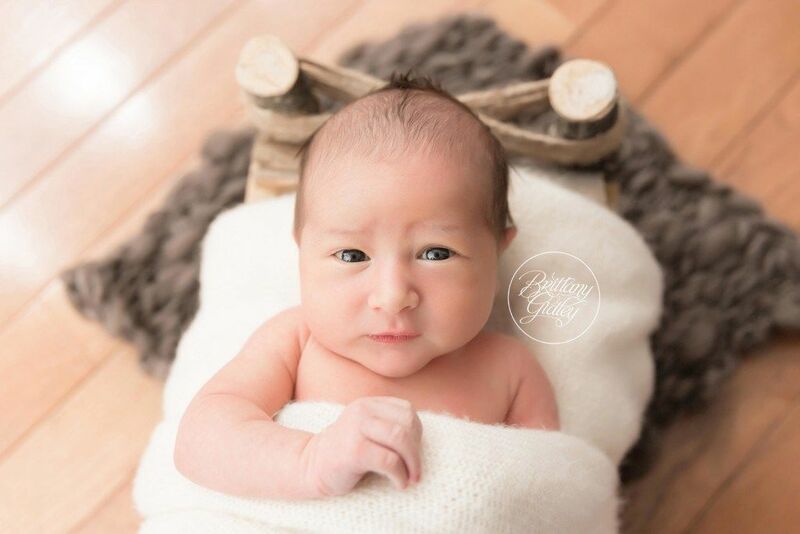 I always encourage expectant mommas to book in their 2nd or at the start of their 3rd trimester, to guarantee a spot with me in that first few weeks. 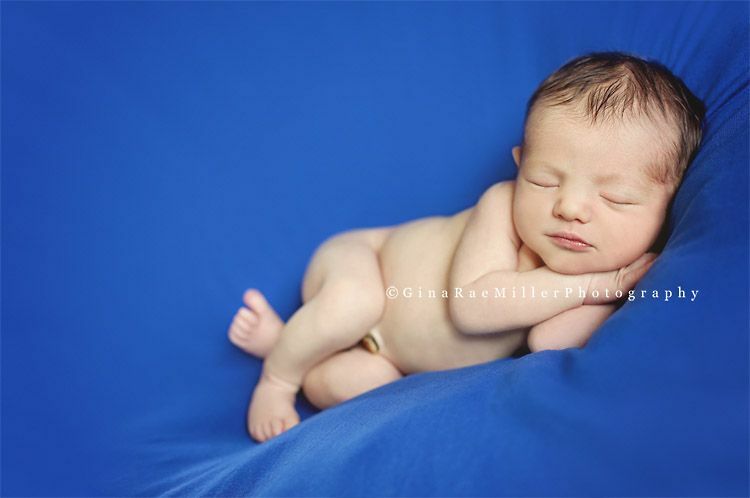 Nothing is worse than telling an inquiring momma that her 4 week old baby is just too ‘old’ to achieve these poses!! So what is the idea age to capture these special images? I get asked that a lot. For me its about 7-10 days old. Ask another photographer and they might give you a different answer, but for me that when it’s best. 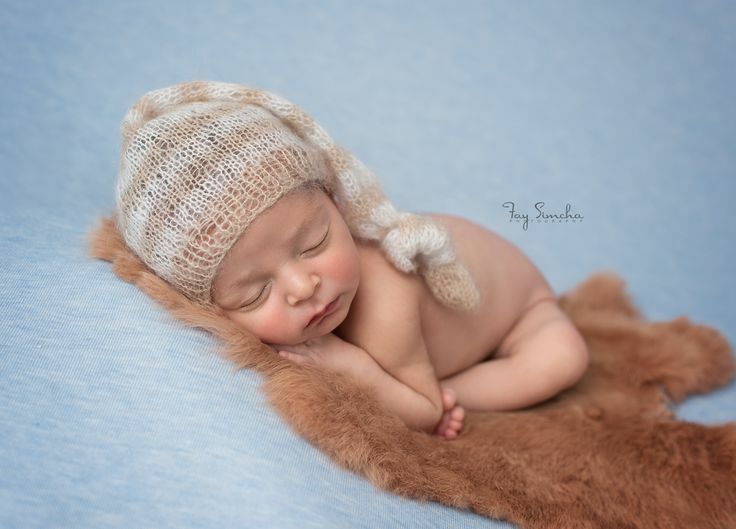 I could have skipped all editing and posted because I swear this baby boy was just that perfect. His skin was amazing, he had a full head of beautiful hair and his smile? Priceless. 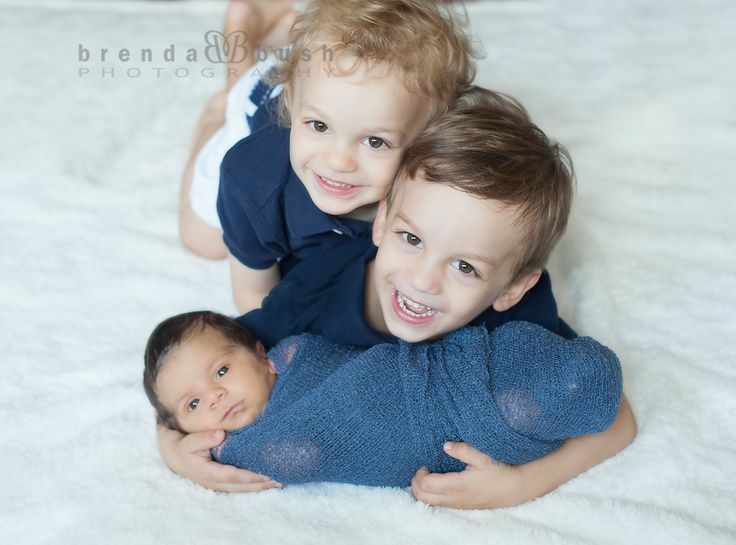 Jenifer of Two Bees Photography is one of the best New York Newborn Photographers, specializing in newborns up to two weeks. Follow her on Facebook. 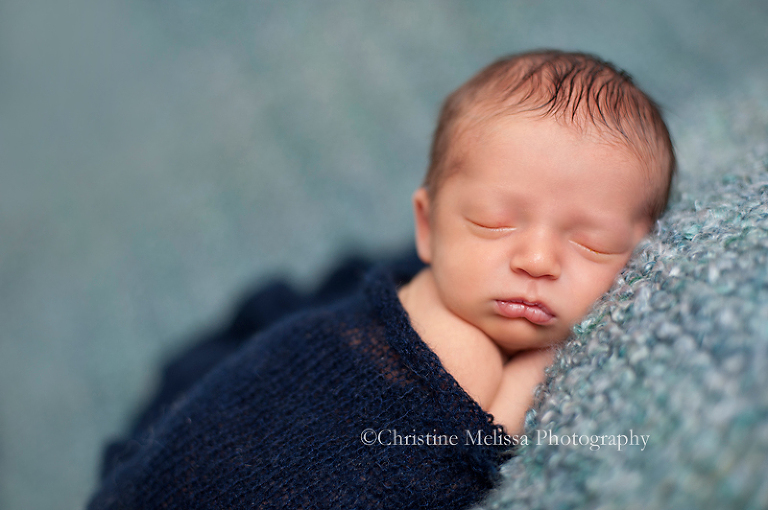 For more images of this sweet baby boy, follow my Facebook page by clicking HERE. Do you have a favorite session you’ve done. I mean I hate to play favorites. 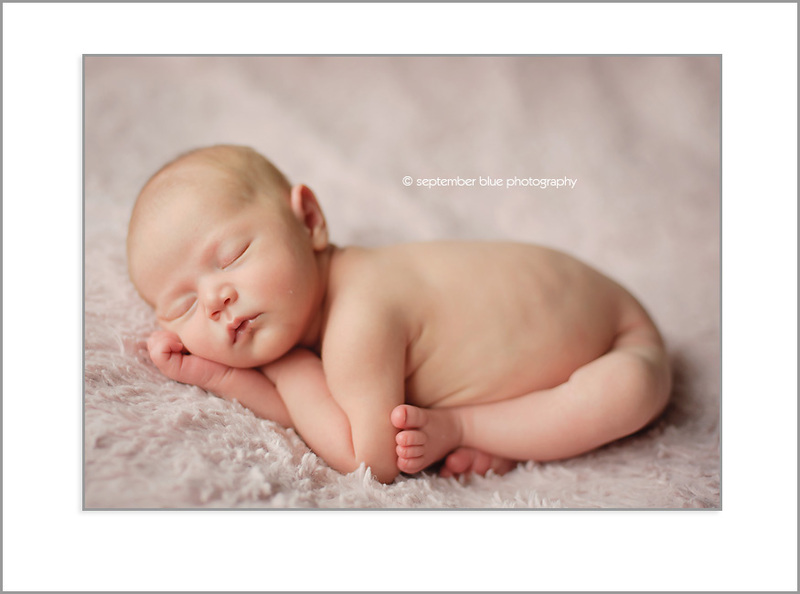 So let’s just say this newborn session is up at the top of the list. Everybody wants to know why, but for me it’s a few reasons. Under one week and feeding issues aren’t quite worked out. Over two weeks and I find the babies aren’t as sleepy or flexible. Not to say the session can’t be done then, it can just take longer.